Biogen and Eisai will discontinue two late-stage trials designed to evaluate the efficacy and safety of the drug aducanumab, which has cost the partners more than $830 million over the past three years. The results showed that the drug was unlikely to help patients, the companies said in a statement, and the discontinuation wasn’t related to safety concerns. Each time an anti-amyloid medication fails, the theory shifts, said Perry. Its proponents argue that a flawed drug didn’t hit the right form of amyloid, or didn’t target patients at early enough stages of the disease. 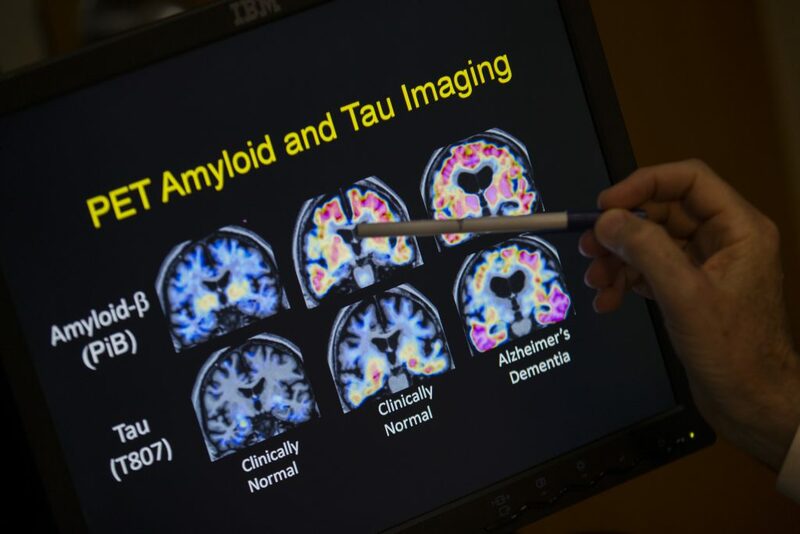 Overall, there have been about 200 failed attempts to find an Alzheimer’s treatment. Against that backdrop, Biogen and Eisai’s aducanumab had offered a glimmer of hope, and when the studies were halted, the bottom fell out.